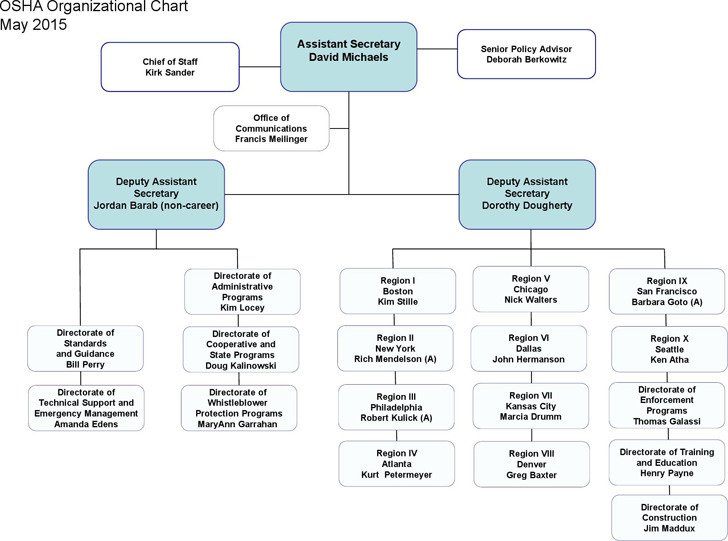 Company Organization Chart is a document usually used to show the structure of a company, relationships and relative ranks of its parts and job positions. 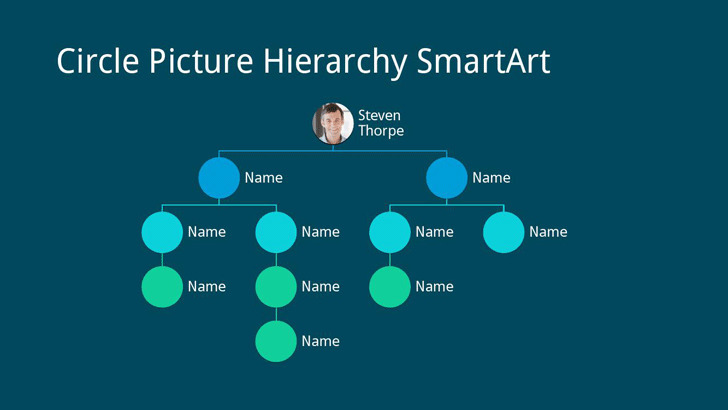 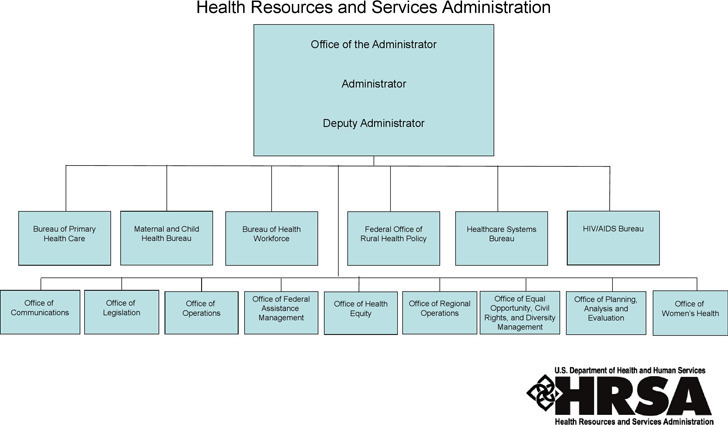 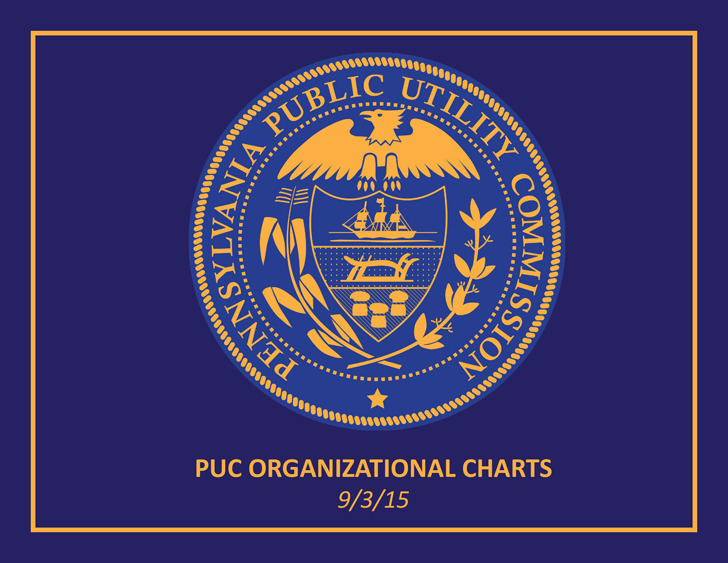 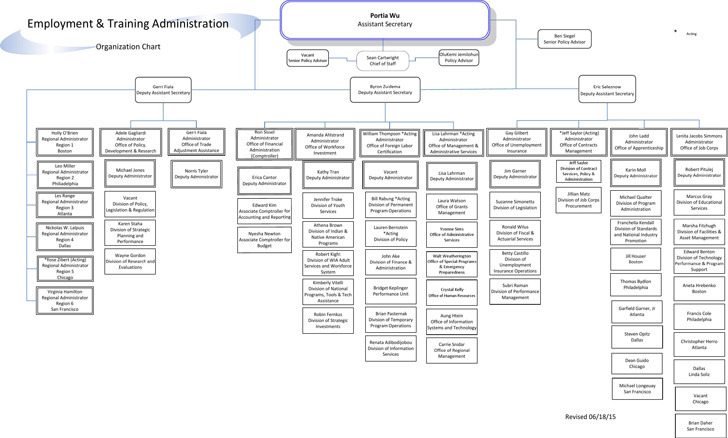 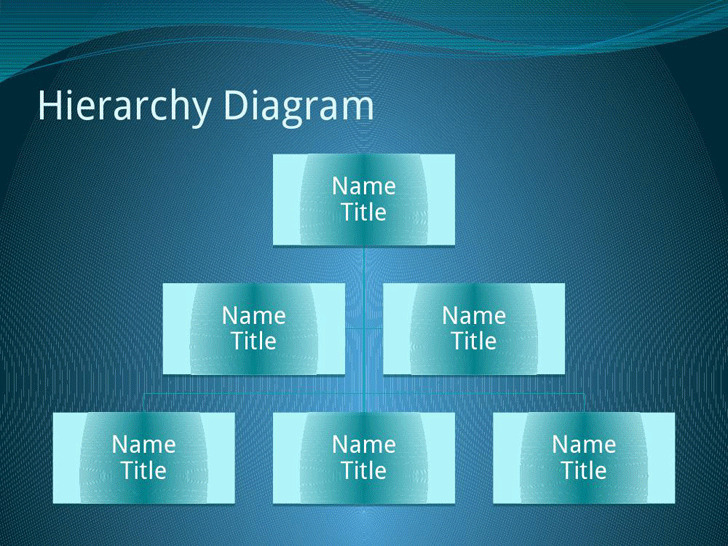 A good organization chart can make the viewers easily get a general knowledge of the structure of the company. 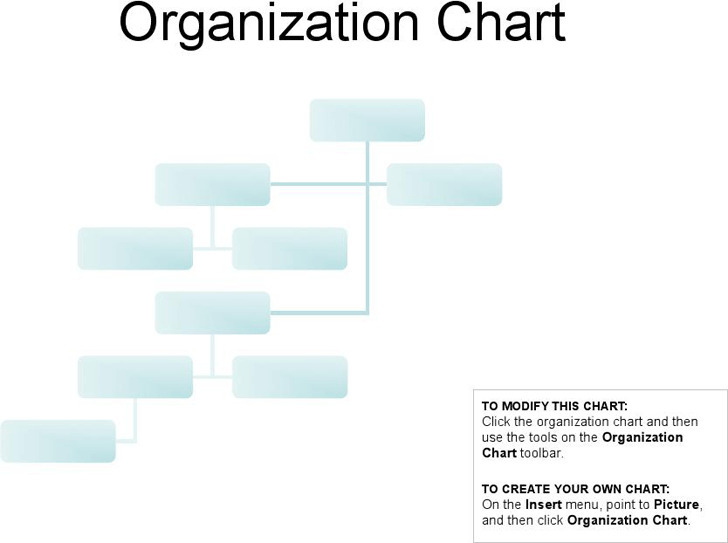 To create a formal and professional organization chart, you can refer to some templates and samples, which is also timesaving.